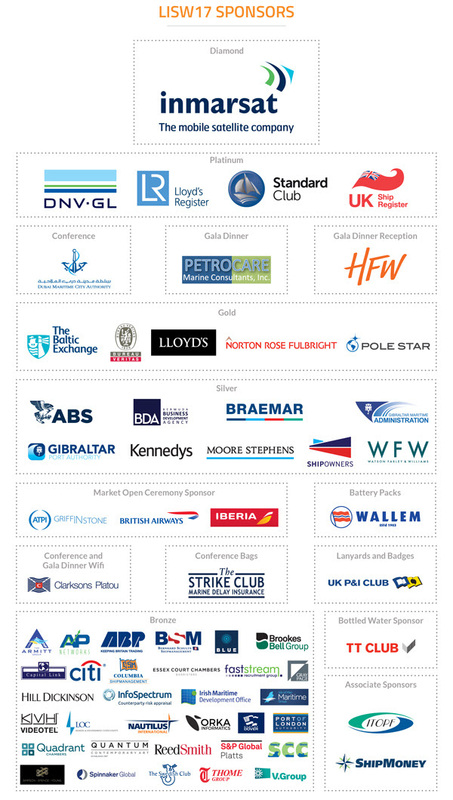 London International Shipping Week – register now before it is too late! To view further details of all the events including programme information, target audience and registration options, please visit the links on the LISW17 Events Calendar. 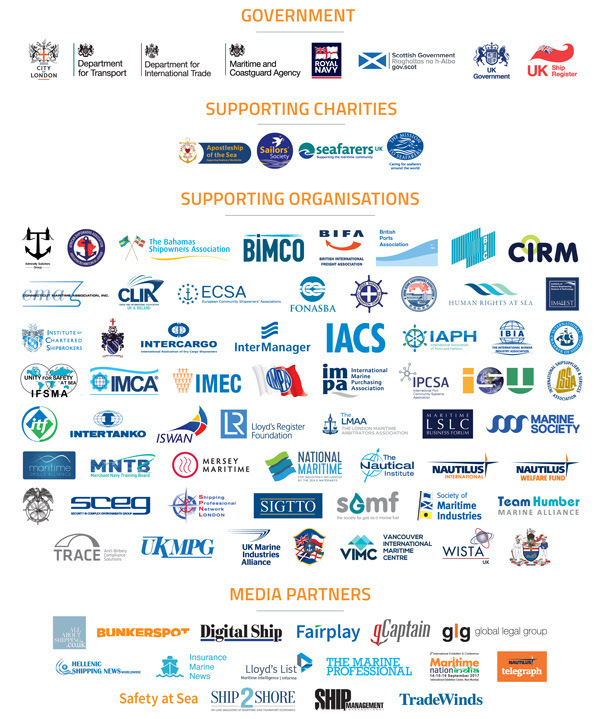 Register your contact details to enable other LISW17 attendees to reach out and connect with you (NB: you are 100% in control of who sees your data at all times).